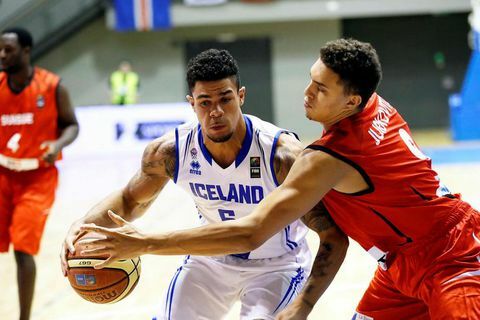 26 Jan 2018 Guðni Th. 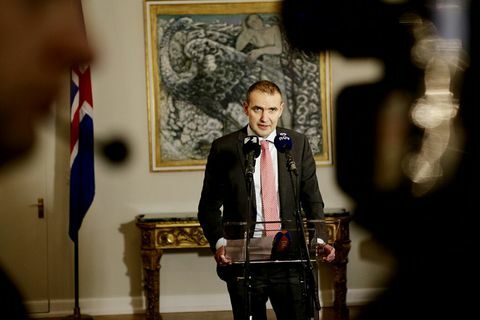 Jóhannesson, President of Iceland, will today be visiting Harvard University in the US. He is accompanied by his wife Eliza Reid. Reid will be speaking to students and staff about women's rights in Iceland. 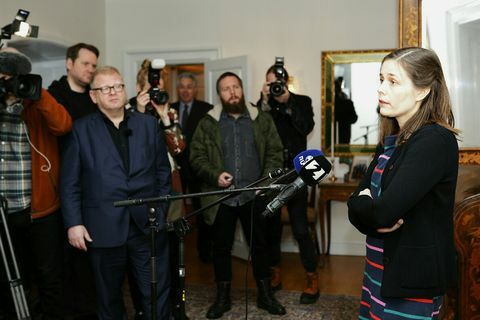 13 Dec 2016 After three failed personal mandates to form a majority government in Iceland, the President has decided – for the second time – to give no specific mandate for the time being. 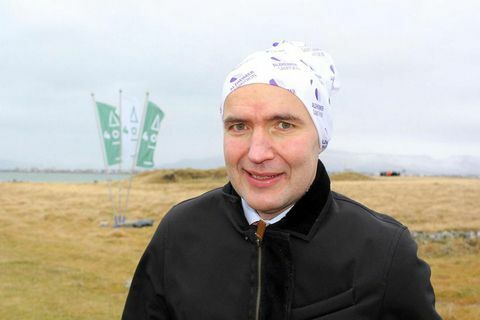 13 Nov 2016 President Guðni Th. Jóhannesson is enjoying great popularity among the nation for his laid-back attitude and unpresidential air. He's been spotted biking his kids to school, picking up Domino's pizza, and now, wearing Buff headwear to an official function. 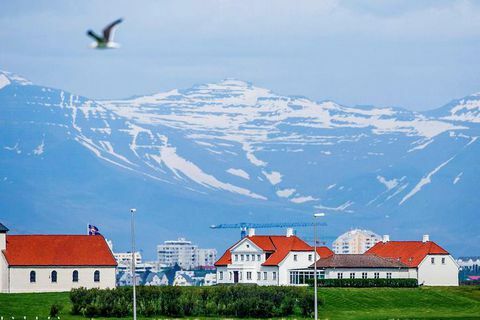 3 Nov 2016 Bright Future and Regeneration – two parties in the centre of the Icelandic political spectrum – have decided to join forces for the purposes of ongoing talks to form a new government. 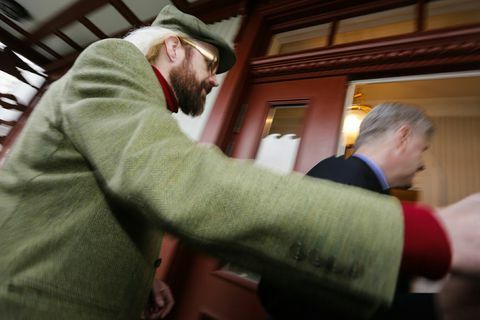 2 Nov 2016 “I expect the Iceland parliament to reverse this decision,” he told reporters, indicating that his pay rise would not be going into his pocket, but “elsewhere”. 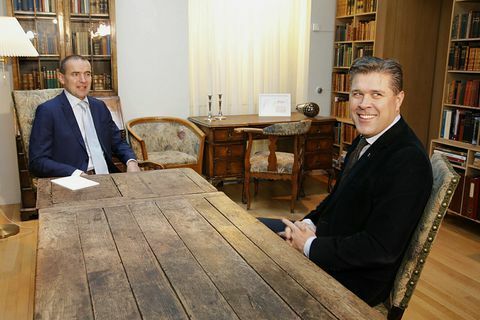 2 Nov 2016 Leader of Iceland’s Independence Party Bjarni Benediktsson will be given first crack of the whip at forming a new national government, it has just been announced. 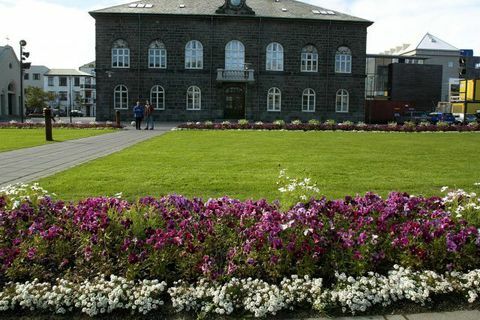 1 Nov 2016 The 63 new MPs sitting in Iceland’s national parliament (‘Alþingi’) can look forward to a new salary of nearly €9,000 per month, thanks to a 44% pay rise granted to them by the State pay authority National Remuneration Board (link in Icelandic) on election day. 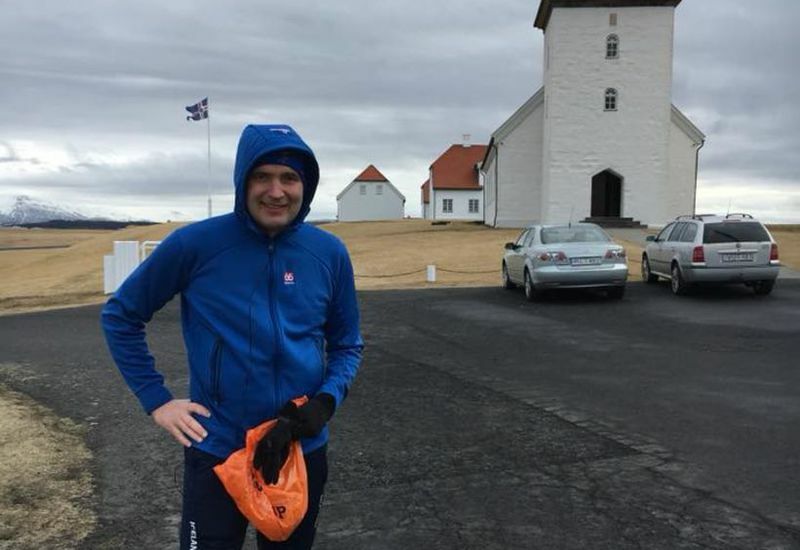 31 Oct 2016 The President of Iceland Guðni Th. 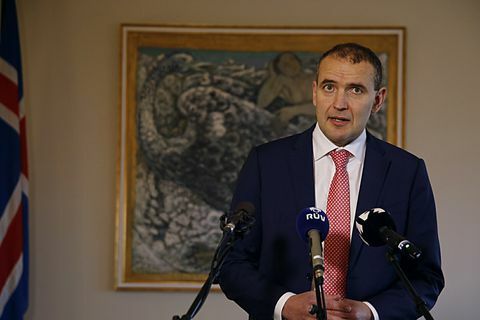 Jóhannesson has convened the leaders of all political parties represented in the new Icelandic parliament to the presidential residential of Bessastaðir today. 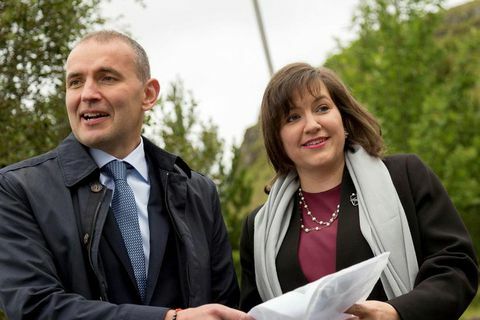 30 Sep 2016 New Icelandic President, Guðni Th.Jóhannesson has been true to his words in the presidential campaign when he said he would retain a "normal" life and cycle to school with his kids. 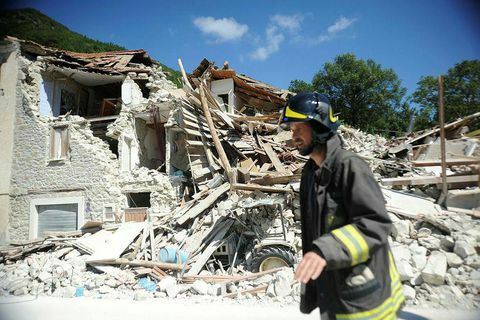 25 Aug 2016 The President of Iceland has sent a message of condolence to his Italian counterpart following yesterday’s devastating earthquake, which is now believed to have killed almost 250 people. 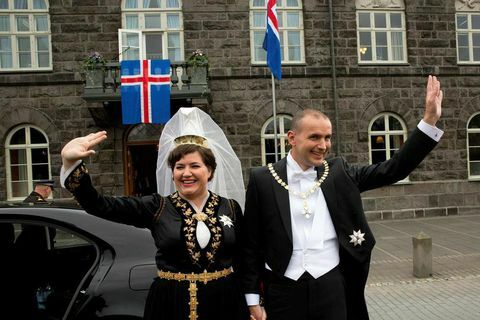 22 Aug 2016 Iceland’s new President Guðni Th. 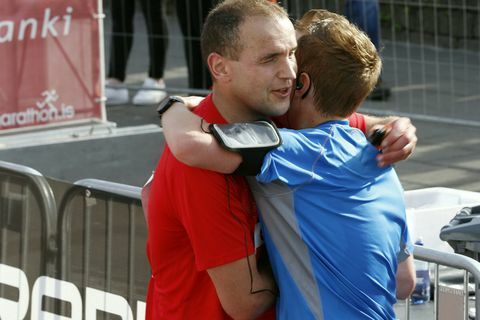 Jóhannesson was among the 15,000 people participating in the 33rd Reykjavik Marathon this weekend. 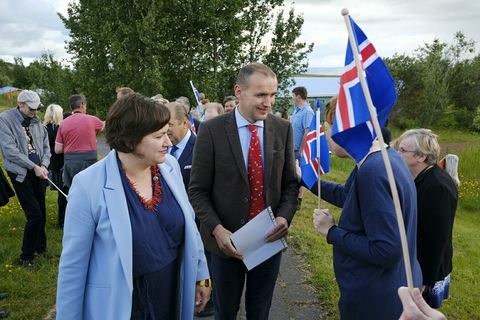 3 Aug 2016 The first official visit by President Guðni Th.Jóhannesson was to the Sólheimar Ecovillage in South Iceland today.